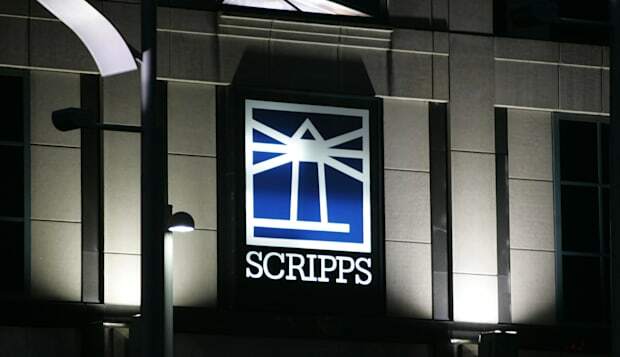 Kathleen Finch, chief programming officer at Scripps Networks, isn't interested in hiring people who are only concerned about their departmental goals, she tells the New York Times' Adam Bryant. The executive responsible for content across networks like HGTV, Food Network, Cooking Channel, and Travel Channel wants to hire people who will worry about the business as a whole, and she's got three go-to interview questions to help her find them. "I always ask, 'If you were me, what would you be worried about?' I'm not really looking for specific answers. I just want everybody I hire to have a very top-of-the-trees approach to our business," she says in the recent New York Times interview. Finch explains that she doesn't want someone who's looking for a finance job to talk about the financials only because those are the kinds of people who compete with each other. Instead, she wants people to think about the collective whole. She also asks them, "If you were me, what would you change?" "I like to know that I'm hiring people who have the guts to speak up," Finch says. "We've built an environment in which you will not get reprimanded for disagreeing with your boss, so I need to know that people on the team have the courage to let their voices be heard." Finch says she also always asks, "What do you watch?" during interviews to see how enthusiastic a candidate is about the company. Candidates seem to think highly of the overall strategy, as 86% rate the interview process at Scripps as a positive experience on Glassdoor. The mentality of people caring about the company as a whole also resonates throughout the company's practices, especially through one practice Finch calls a "pile-on meeting." During this meeting the TV exec says she invites about 25 people to discuss all the different projects that are coming up in the next six months with the goal of everybody "piling on" their ideas to make those projects as successful as possible. "The rule walking into the meeting is you must forget your job title," Finch explains to Bryant. "I don't want the marketing person just talking about marketing. I want everyone talking about what they would do to make this better. It is amazing what comes out of those meetings."